Fresh Baked Bread On Your BBQ? Have you ever tried baking bread on your barbeque grill? We have and we’re here to tell you how. The result is a tasty crisp outer crust and the inside is soft and delicious. You’re sure to impress your next dinner guests with this simple technique. You may already be framiliar with our Artisan Organic Rosemary Bake-At-Home Bread, currently available at Northwest Costco locations. It stays fresh in your pantry for weeks without having to freeze it, thanks to it’s innovative packaging. You just pop it in your oven and have freshed baked bread in minutes. We are stepping it up with a way to turn your ordinary grill into an extraordinary bread oven. How to bake your Essential Baking Company Organic Rosemary Bake-At-Home Bread on your grill. Open package and place loaf on a piece of foil large enough to wrap around the whole loaf. Brush the top of the loaf with extra virgin olive oil and sprinkle kosher sea salt on top. Wrap foil around the whole loaf leaving the top slightly open as a vent. Place wrapped loaf on the top shelf of your BBQ and bake for 8-12 minutes. Carefully remove from your grill with a pot holder. Slice loaf upside down on a cutting board, serve and enjoy! 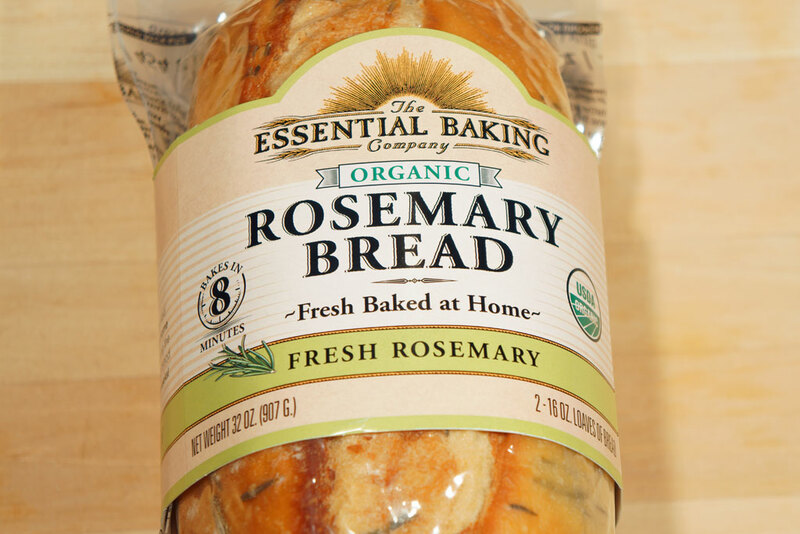 With Rosemary Bake-At-Home bread, you are the baker. Enjoy fresh baked bread in minutes from your oven, or your grill – from The Essential Baking Company. Available at Pacific Northwest Costco Locations and PCC Markets. https://i2.wp.com/essentialbaking.com/wp-content/uploads/2013/03/BBQ-Bake-At-Home-EBC-logo-W1.jpg?fit=1024%2C683&ssl=1 683 1024 Kendra https://essentialbaking.com/wp-content/uploads/2018/09/Logotipo_Essential-Baking-e1537914727842.jpg Kendra2013-03-27 20:14:522015-03-19 10:20:01Fresh Baked Bread On Your BBQ?